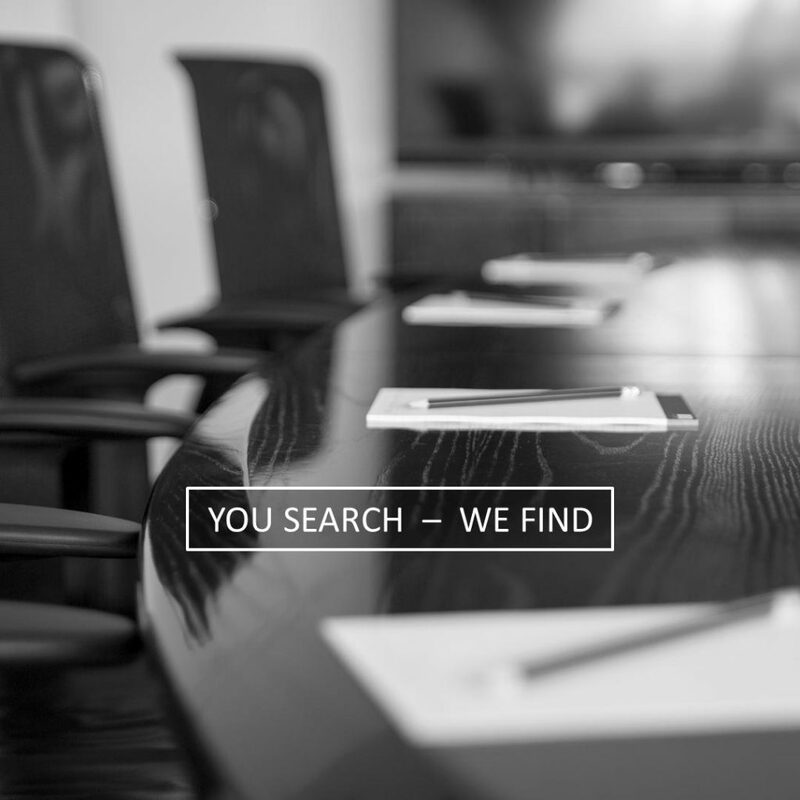 The search process begins with personal discussions with the client to get a clear understanding of both the company and its business culture as well as the requirements of the position and performance expectations. Based on this information we offer our clients tailor made services and decide what the most effective search method or combination of search methods (Direct Search, Advertised Search, combination of both) would be. The further process depends on the search method chosen. Invenimus then personally interviews candidates who appear to have all the qualifications for the position, in order to ensure that the paper qualifications match the actual qualifications. Beyond this, the candidates will get a detailed briefing about the client and the position to be filled. After the interviews have been conducted, we will select a short list of the best candidates and prepare confidential reports. The best candidates will be invited for an interview with the client. Furthermore we support our clients with organizational and administrative preparation and the final selection of the best candidate.